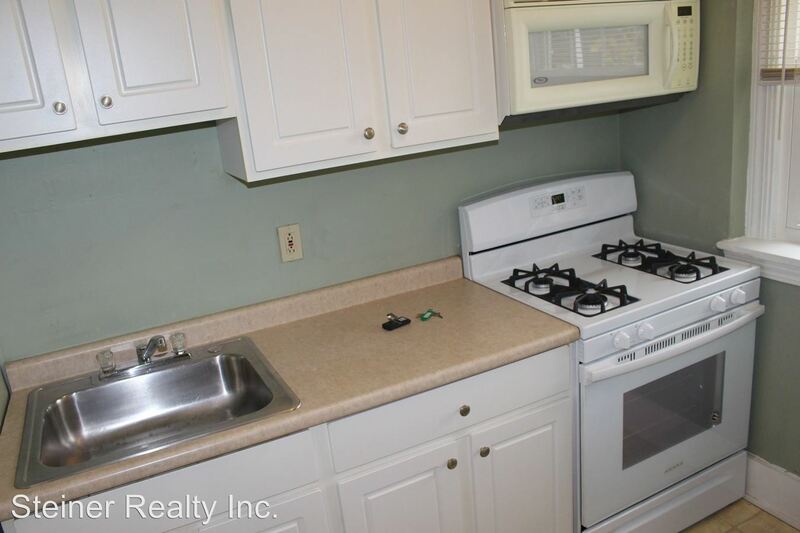 * Recently renovated kitchen with white cabinets, newer appliances including built-in microwave. * Magnificent features include built-ins, ceramic tile bath, leaded glass windows. 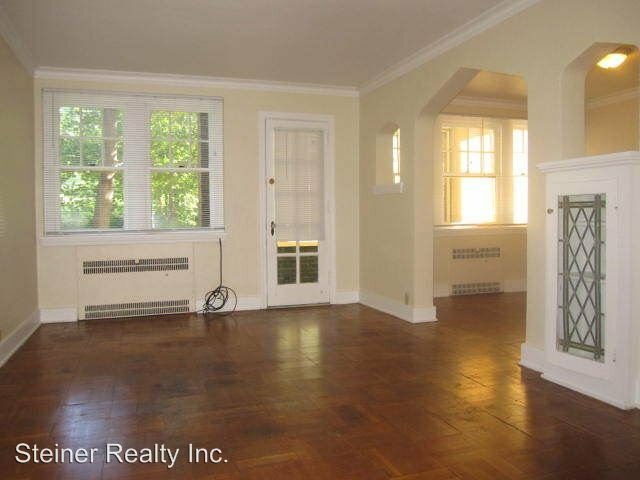 * Great location - 1 block from Washington Road and the T station. Easy walk to the shops & restaurants. * Rent includes all utilities! * Window A/C units available for $180/year and $150 A/C usage fee per unit. * Laundry room and storage lockers in the basement. This rental is a Mt Lebanon apartment located at 777 Shady Drive East. The property features a unit type of 1 bedroom/1 bathroom with rent ranging from $920 - 970; the market average is $1,104.